Nothing shows you’re a strong woman like getting pushed into a van. “Campaign manager Robby Mook and spokespeople Brian Fallon and Kristina Schake all repeated the talking point ad nauseam in their cable appearances on Monday. 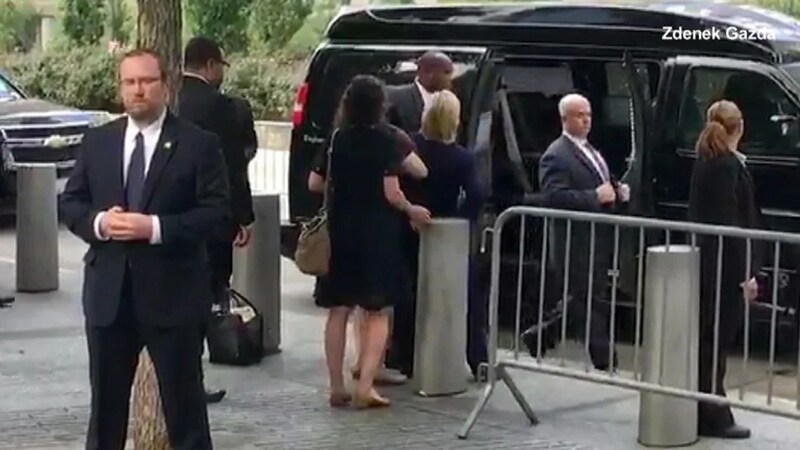 The media picked it up as well, with reporters on CNN and MSNBC using the phrase to describe how Hillary Clinton bravely reacted to a pneumonia diagnosis on Friday.